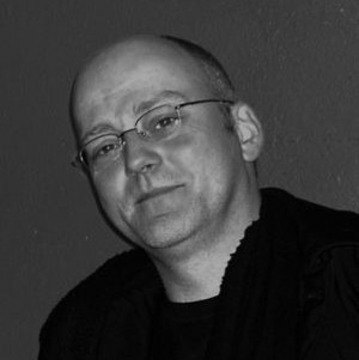 Peter Verheul is a first generation digital type designer. His FF Newberlin was one of the first FontFont releases in 1991. This was followed by FF Sheriff in 1996. Both these type designs have exceptionally strong and personal characters. Verheul was born in Waddinxveen, the Netherlands, in 1965. He studied graphic and typographic design at the Royal Academy of Art in The Hague. Since 1991 he has taught type design at the Royal Academy in The Hague, where he also lives. Recently he co-designed Jan Middendorp’s book Dutch Type (2004), which is set in OT Versa, his latest typeface. He is known for his outstanding quality of craftsmanship in lettering, type design, and graphic design.